You wait for what seems like an eternity for the global release of PUBG Mobile 0.4.0, and then, when it comes, you aren’t able to see the download on your Android device. It feels like a cruel joke handed down to you by the gaming gods. Thankfully, there is a fix for this situation, and we are going to share it with you. It would be simply amazing if we lived in the more primitive days of apps being small little self-contained entities which just arrived at your device as soon as an update was available. And then took literally seconds to download. We don’t actually live in those days anymore, which means that you are slightly beholden to when it’s your turn to receive an update. 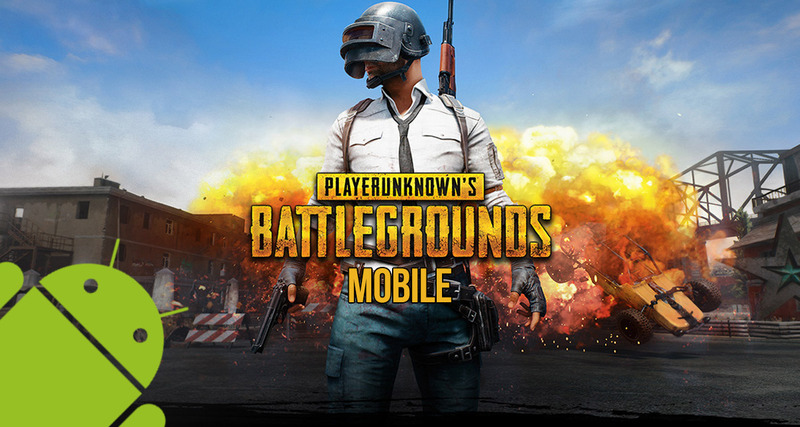 With that said, with a little bit of tinkering on your device, and just a few important taps on your Android hardware, you should be able to force the PUBG Mobile 0.4.0 update through. Let’s dive right in and take a look at those steps. Step 1: First and foremost, you are going to need to take your trusty Android device in your hand and get ready to perform a few very simple navigational steps. Launch the Settings app and navigate to Apps. Step 2: Search for the Google Play Store app and select it. Step 3: Inside, you will find settings and options pertaining to the chosen app. Select Clear Cache and Google Play Services. Step 4: Now, select the Clear Cache option. This should force the Google Play Store to purge all of the data that it currently has cached locally on that device in order to speed up certain processes. And that is literally all that she wrote, as they say. It may seem like a relatively simple process which involves just a few clicks but that is the inherent beauty. Simplicity itself sometimes offers the most gain in a world which is often shrouded and covered in confusion and complication. 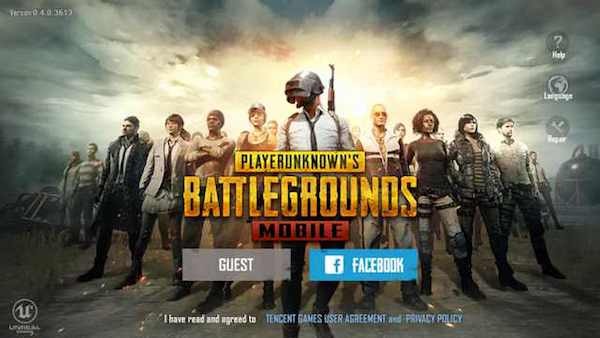 With those steps taken, you should now be able to grab the latest PUBG Mobile 0.4.0 APK download from Play Store. Please, remember that you still have responsibilities in the real world so don’t lose track of time as you explore all of the major improvements that come with version 0.4.0 on Android. Enjoy!